Should I workout My Abs Everyday? The idea behind working abdominals every day is an interesting one. Over the years various concepts and ideas have developed in the fitness industry because one or two people loudly tout how well they have worked for them. In some cases less than logical or scientific arguments accompany these ideas but are presented in such a way to seem credible. So do you have to work abdominals every day to get ripped abs? Let’s look at both sides of the coin and try and determine the correct answer. The idea behind working abdominals every day has been presented a few times by people with fantastic washboard abs. 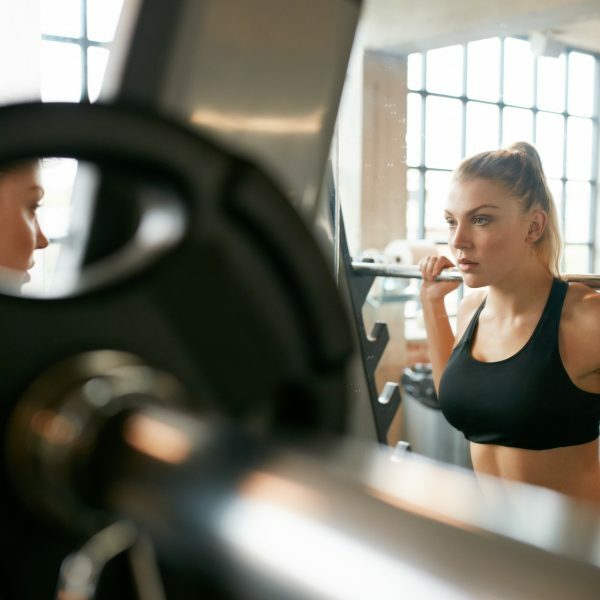 The contend that working the muscles each day keeps them tight and the constant repetition, along with providing some calorie burning, helps to increase definition in almost a “spot reduction” type of way. Some people feel that abdominals and calves are both muscle groups that can handle being worked every day because they are muscles that get such constant work doing mundane actions so they have a higher tolerance for work. That idea sounds relatively good, right? But do we know enough about the people making these claims to make a reasonable decision? Are they naturally skinny with high metabolisms and low body fat? Did they get this look with any diet or a specific diet? It has been proven time and time again that spot deduction simply doesn’t work. You aren’t going to make your abdominals ripped simply by working them every day. The layers of fat your body collects needs to be stripped down by utilizing standard fat burning techniques such as diet and fat burning cardio. All of those weird infomercial and “Seen on TV” products that promise ripped and wash-board abs work off the sales concept of spot reduction which has no proven track record in the gym or scientifically. Getting ripped in general is a combination effect. First, you have to have some level of muscularity. Next you need a tight diet that not only doesn’t add extra calories but helps burn a little fat. Finally you need to do cardio to burn more fat do get your body fat down to 6 – 10%. If you look at someone like a marathon runner or cyclist they have two out of three factors; lots of cardio and a good diet. So they tend to have great definition and usually show some abs, but they aren’t truly ripped (except maybe the legs) because the degree of muscularity is missing. So, to get ripped, including ripped abs, you need to have that combination as well. The same goes for someone like a swimmer how has a trim, tight waist. But they simply can’t compare to a bodybuilder in regards to the layers of definition and separation along with enough muscle size to make the sections stand out from each other. Now here is why you should not work abdominals every day. Muscles are not meant to be constantly stressed and broken down every day. If you are truly performing a difficult workout, the tissue gets damaged. Unless you are taking some illegal substances, muscles that are worked need a day or two of rest for recovery. If you don’t it can lead to overtraining and shock to the muscles and body. Now can you work your abs two to three times each week? Yes you can and twice a week should be a must for those who want a serious stomach. A few well planned sessions featuring changing exercises that hit angles when work those muscles to provide the degree of muscularity you will want to show after you burn off any excess fat. This is a tried and true plan that thousands have used to get ripped abdominals and it will work for you too.